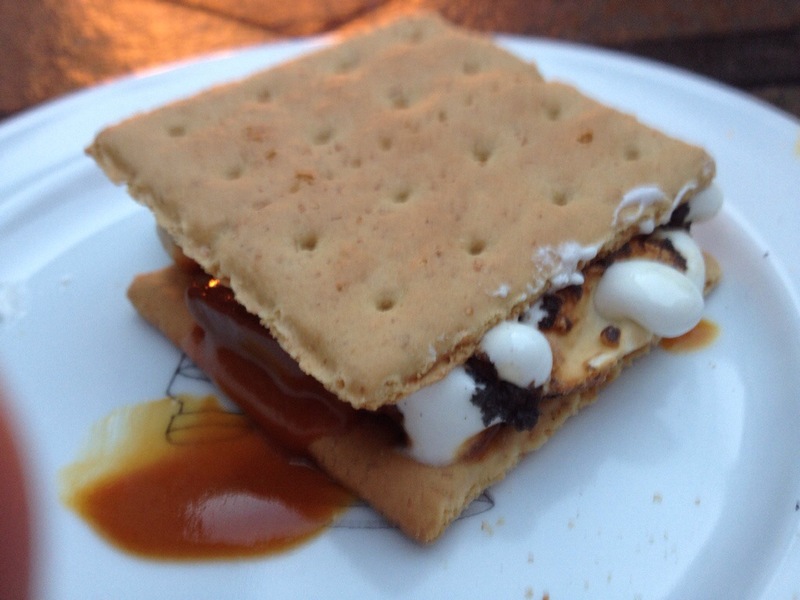 For s’mores! Or over ice cream.. Or chocolate pie… Or…. Use your imagination!! 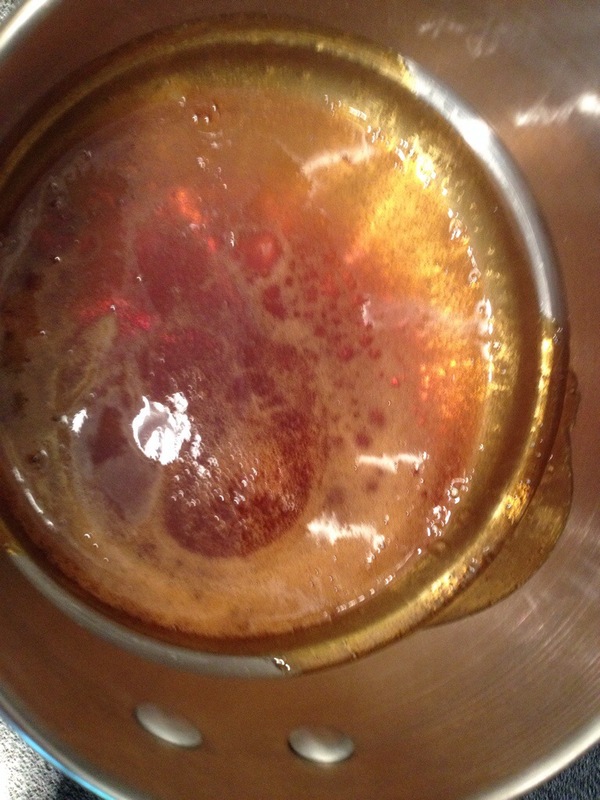 Heat 1/2 cup sugar in heavy bottomed 3 quart pot over medium high heat. Do NOT stir! Shake pot to prevent burning. 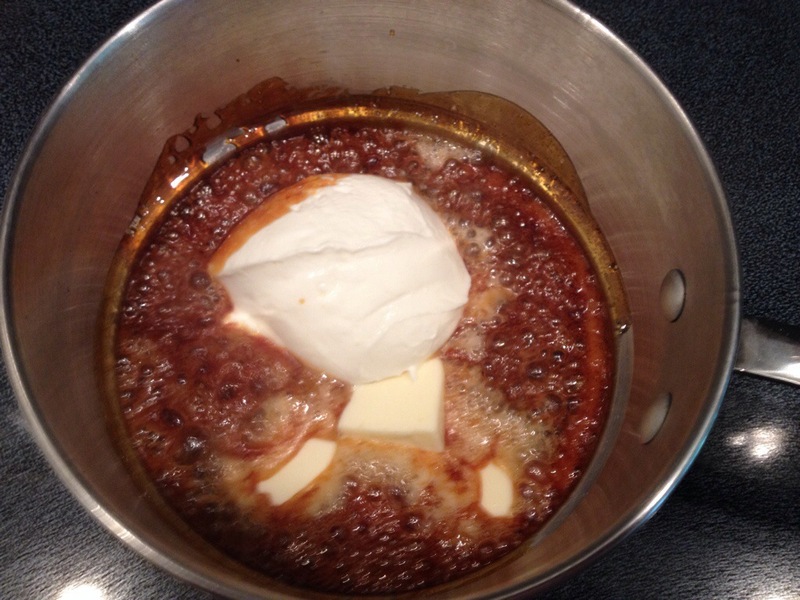 Continue to cook for about 5-6 minutes or until dark golden brown. 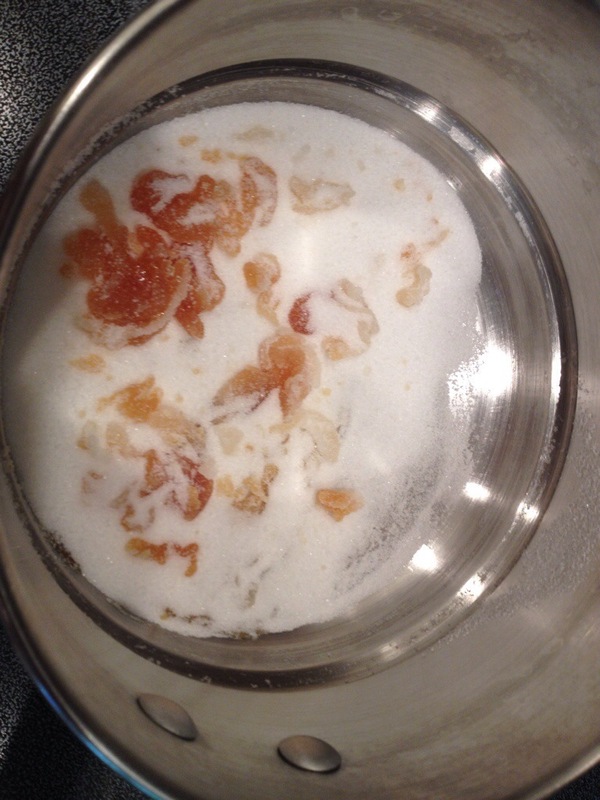 Mix in 2 tsp vanilla and 1/4 tsp coarse salt. 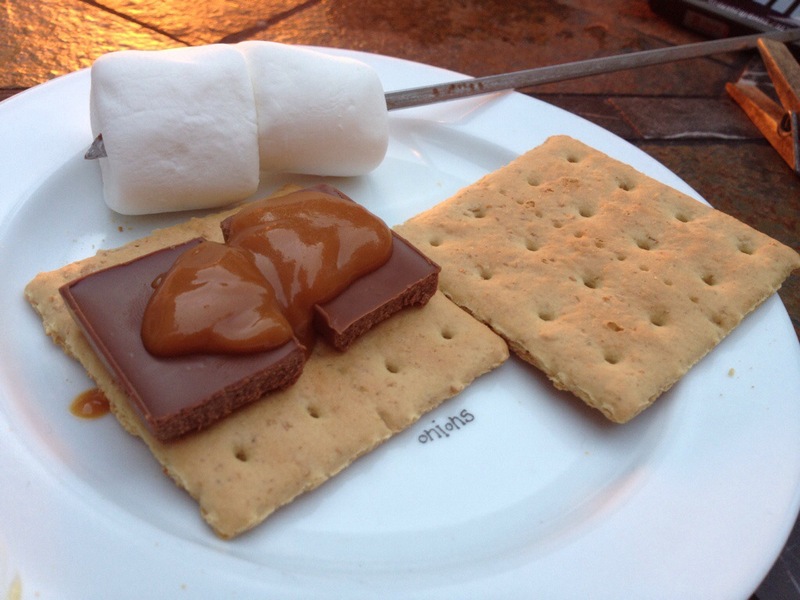 Cool and serve with yummy s’mores!! 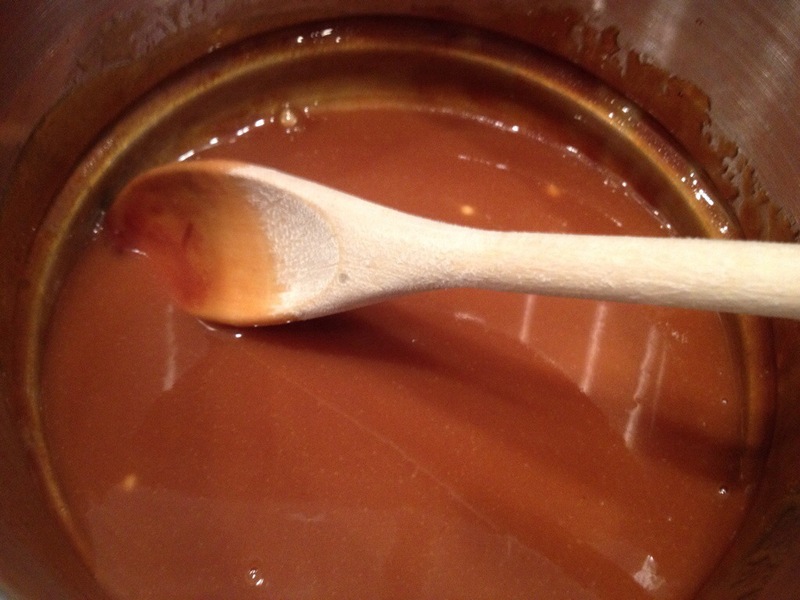 This entry was posted in Desserts, Food and all that goes with it!, Uncategorized and tagged caramel, salted caramel, smores. Bookmark the permalink.